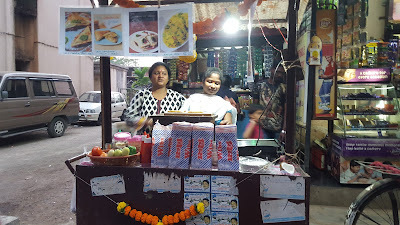 The Mission of the Don Bosco Development Society (DBDS) is to provide hope for those with little hope of a future, and the Salesian-run organisation - working in communities in Maharashtra, Gujarat and Madhya Pradesh – has successfully lived up to its mission, arming the poor – like Sharmila Thale - with tools and skills to make a livelihood. 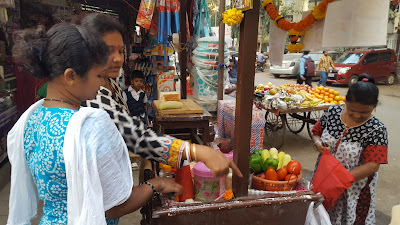 Thale, a member of the Shri Ganesh Self-Help Group (SHG), resides with her family at Wadala in Mumbai. Few months ago, she lost everything due to a short circuit accident in her area. The fire destroyed all that she possessed, her home, household items and other belongings. When her family was rendered practically homeless, she approached DBDS and its Executive Director, Father Rolvin D’Mello, for help. DBDS, true to its calling, came to her aid, when she shared her dream of starting a small sandwich business to provide for her family. 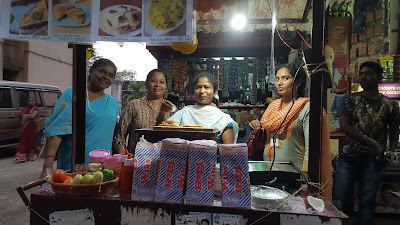 DBDS first trained her to manage the small-scale business, and then provided a sandwich maker – through sponsorship from AUXILIUM INDIA (Seregno, Italy), which is a voluntary organisation that has worked in conjunction with Don Bosco for a decade. 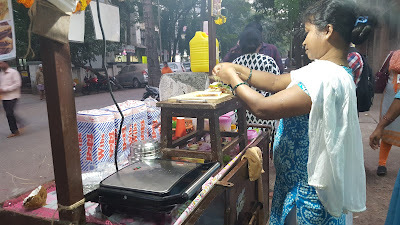 This helped her start a small stall where she began selling different types of sandwiches. Today, Thale earns around Rs 900 per day. Her story does prove that hard work, mixed with a helping hand from concerned institutions like DBDS, helps dreams come true.